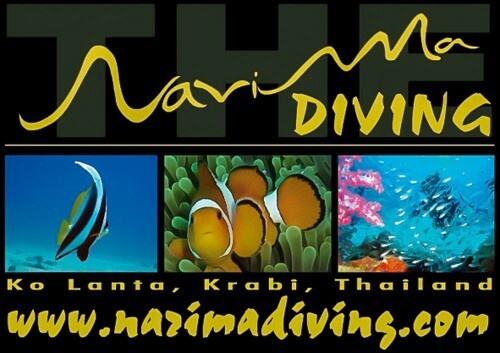 Nestling in a quiet corner of Narima’s Resort, this truly friendly dive centre promises a relaxed & safe diving environment for the whole family. 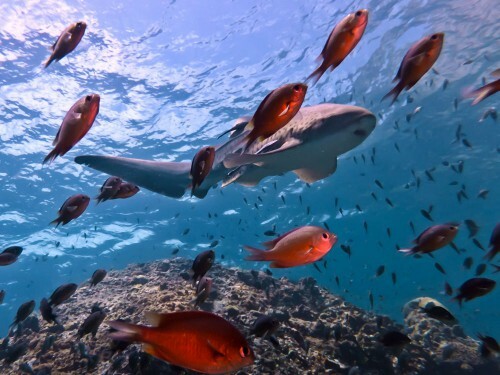 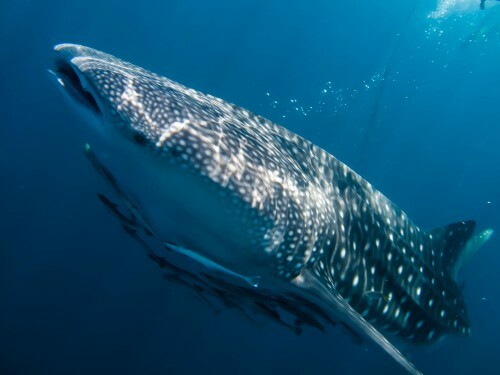 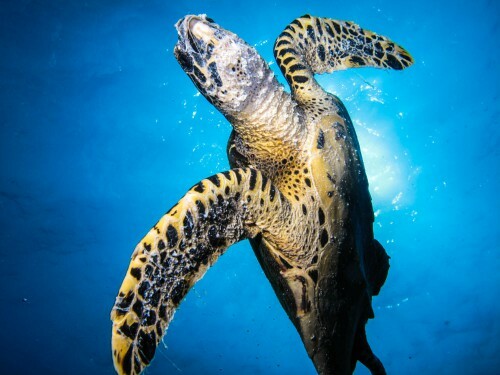 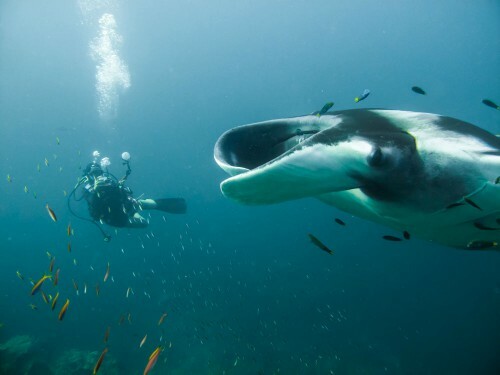 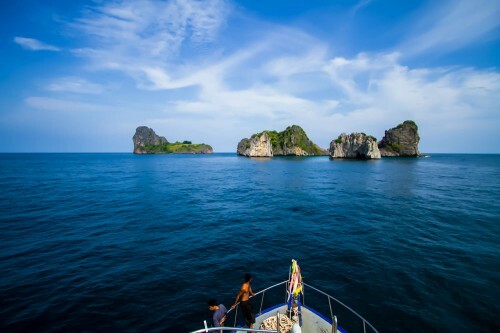 Offering the shortest journey times to some of Thailand’s best dive sites, they are an ideal dive base, whether you or your kids are starting out, fun diving or continuing your dive-education. 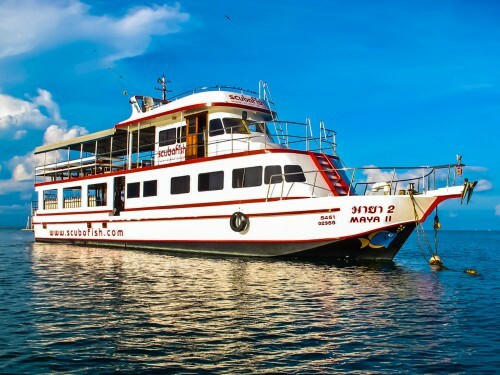 Narima Diving is fast becoming the dive centre of choice for divers in the south of Ko Lanta and returning guests to this area.